Oxford, Britain’s oldest Botanic Garden. ← Two days in Maputo, Mozambique’s capital. 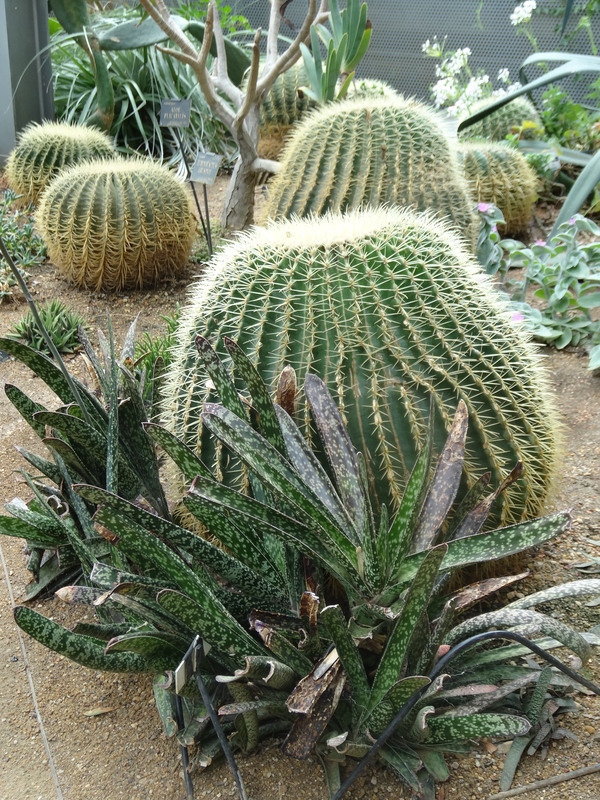 As if a visit to Oxford, “city of dreaming spires”, isn’t reward enough, a day spent at the University of Oxford’s Botanic Garden (OBGHA) is an absolute delight. 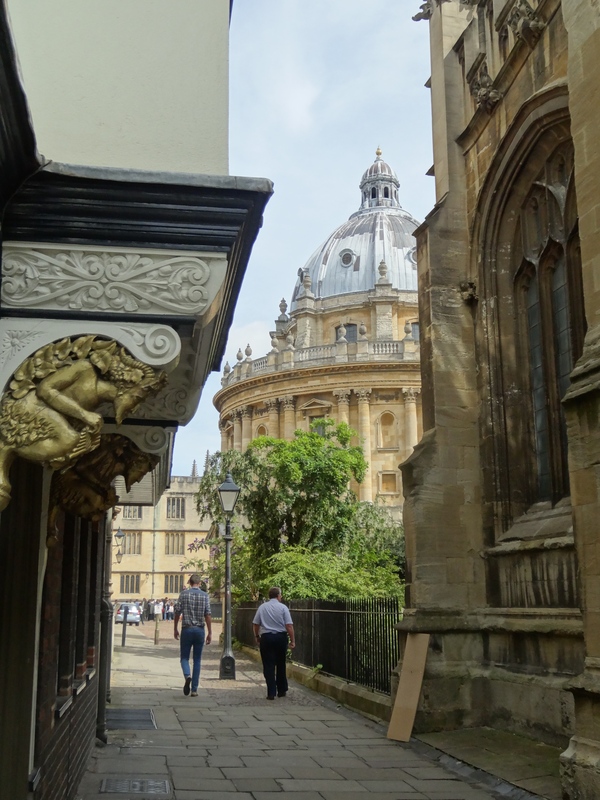 Oxford, “city of dreaming spires”. 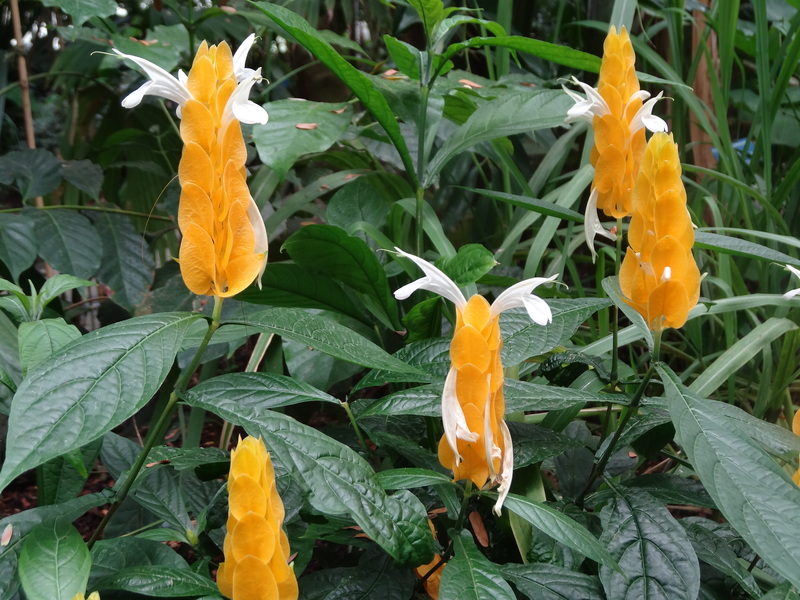 Botanic gardens have an important role to play in plant conservation, with research, development, seed banks and education, contributing to preserving plant diversity. About 100,000 plants, more than a third of the world’s plant species, are facing extinction in the wild and Botanic Gardens worldwide have an important role to play in their preservation. 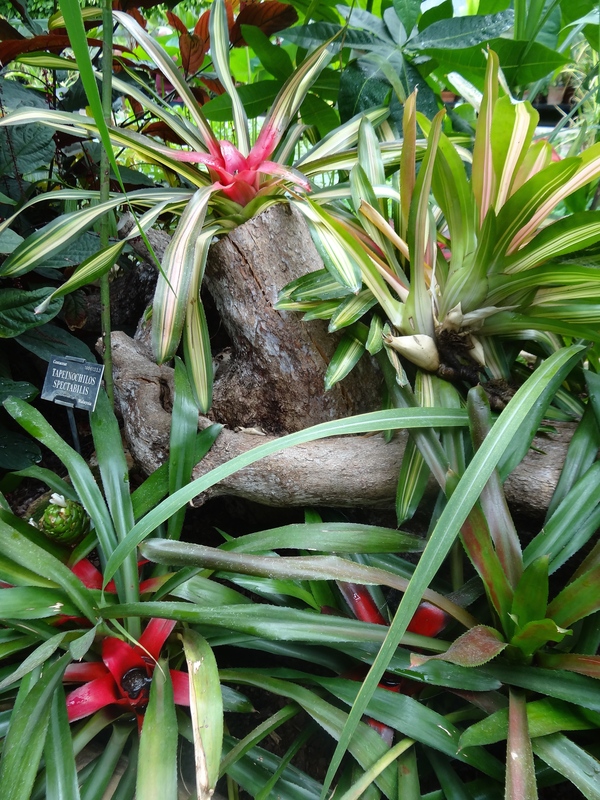 The role of Botanic Gardens in Plant Conservation. So it is an added bonus when they are aesthetically pleasing as well. 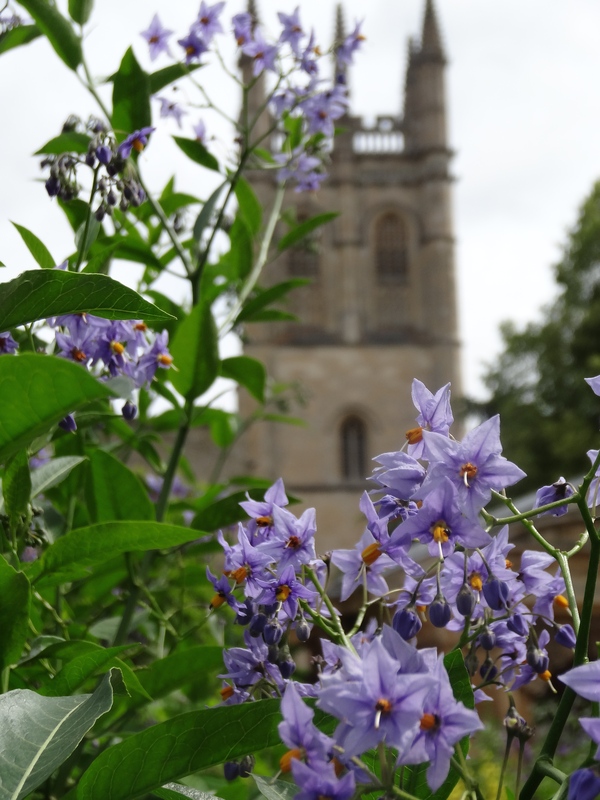 Solanum crispum ‘Glasnevin’ at the Botanic Garden, Oxford. 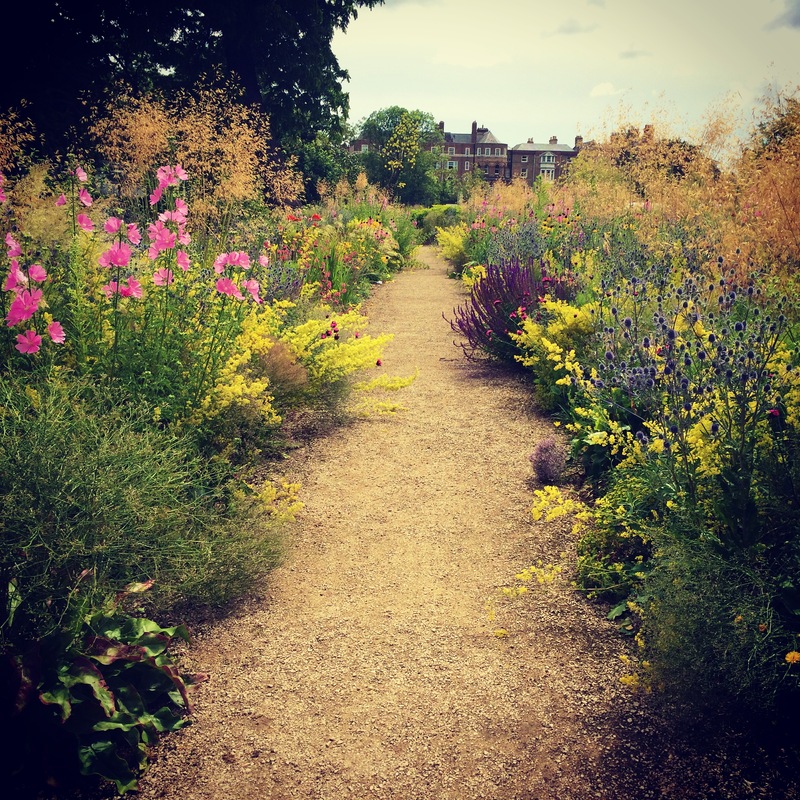 At Oxford, the Gardens are divided into the Lower Garden and the Walled Garden as well as seven glasshouses packed with treasures – 1200 different species from around the globe. 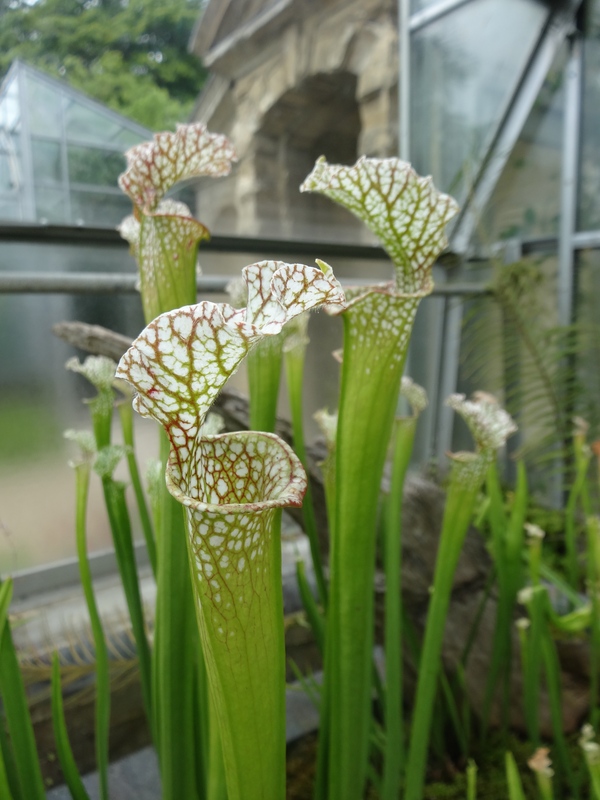 Each glasshouse draws you onwards to explore its treasure, and it’s the variety of species and environments which is so exciting. There’s even an Insectivorous House for those intrigued by plants for which insect protein is an essential nutrient of growth – isn’t Nature amazing? 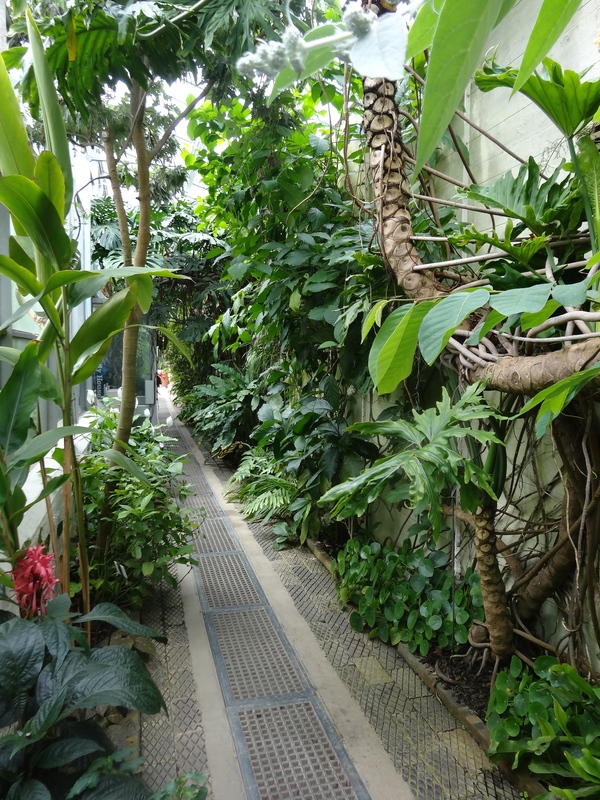 The glasshouses are easily ignored but are definitely worth a visit, in a lovely situation down by the river. 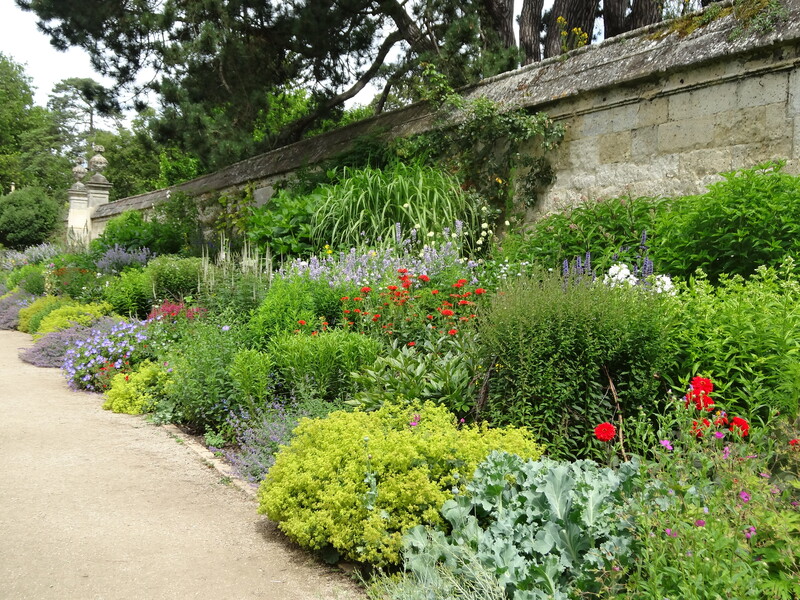 The Walled Gardens, outside, contain the scientific collections – medicinal plants, a National Plant Collection of Euphorbias (one of my favourites) and even a “1648 Collection” from the Catalogue of the Garden’s first director in 1648, with Alchemilla mollis, Epimediums and Tradescantia. In the Lower Garden, lies a traditional English herbaceous border first laid out in 1946; notice how key plants are repeated along the border. Successional planting ensures flowering through spring and summer. and, in early summer, very pretty they look indeed, I’m sure you’ll agree? Many thanks Laurin! It’s even better in reality! What a beautiful garden. I agree with the Merton border – that is incredibly pretty, and, because it requires no real intervention is so easy to replicate at home. Just wonderful! Thanks Matt. Something to aspire to – minimum intervention! Will be writing about creating such a border later. I just love a garden like that along a wall – and need to do the same at my house! I agree Cathy, a real asset to have a wall as a backdrop to a border. Great if you have the space too to make a nice deep border too. Thanks Sylvia. The Merton borders were my favourite.